Below is the next “Scratch the Surface” EJ Podcast #123. 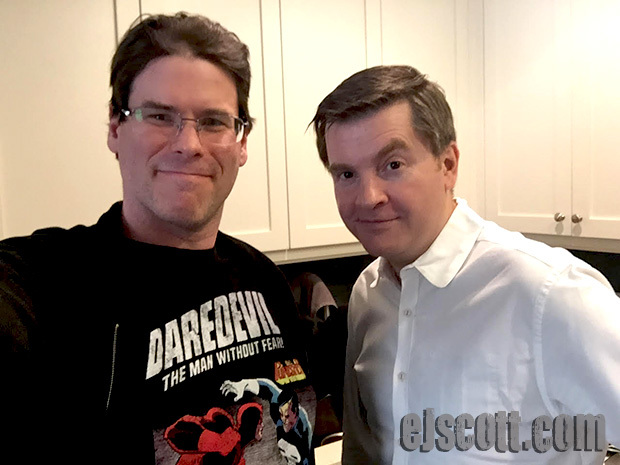 EJ has as his guest today Marvel Comic Book Writer, Charles Soule. Charles Soule is a successful comic book writer for Marvel, who is currently writing the Daredevil. But surprise! He’s also an immigration lawyer in NYC.